vihangam yoga organization is an NGO and a pioneer in yoga and advance meditation training aiming at uplifting the human life in all aspects. 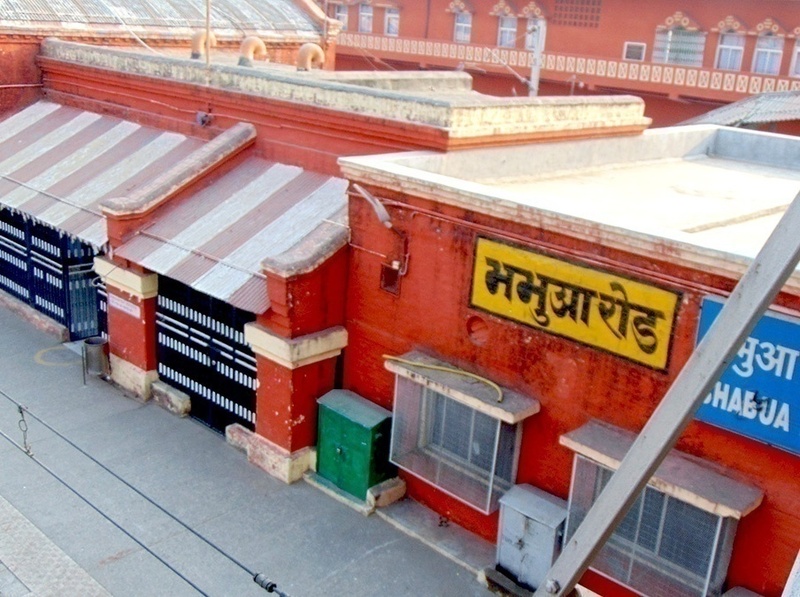 The organization was established in the year 1924 by His Holiness Sadguru Sadafaldev Ji Maharaj. Sadguru Sadafaldev Ji Maharaj discovered this wonderful meditation technique after 17 year of strenuous meditation practice. 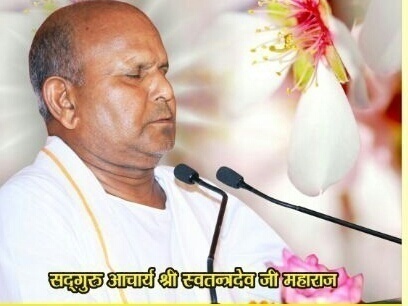 He authorized Sadguru Shri Dharmachandra Deo Ji Maharaj as the next Sadguru. Dharmachandra Deo Ji Maharaj continued for 15 years till His Samadhi in year 1969. Today under the holy guidance of present Sadguru. His Holiness Shri Swatantradeo Ji Maharaj. Swarved Katha comes under vihangam yoga swami sadguru sadafal dev ji maharaj worship. The vihangam yoga swami sadguru sadafal dev ji maharaj has reached around 35 nations with hundreds of Ashrams and transformed the lives of more than 5 million disciples belonging to different religions, castes and classes. Vihangam Yoga is well known for its incredibly powerful meditation technique. It unleashes the hidden potential of the practitioner in a very short span of time. The discoveries on this technique by the neuroscientists at CIP Ranchi and Bergamo University Italy show astounding results. It is so powerful that it requires only 15 minutes of regular practice to give all the benefits. Few more researches are conducts at other institutions in India, Russia and USA. Maharishi Sadguru Sadafaldeo Ji Maharaj was born in the year 1888 on the fourth day of the first fortnight of Bhadrapada of Vikram Samvat 1945. 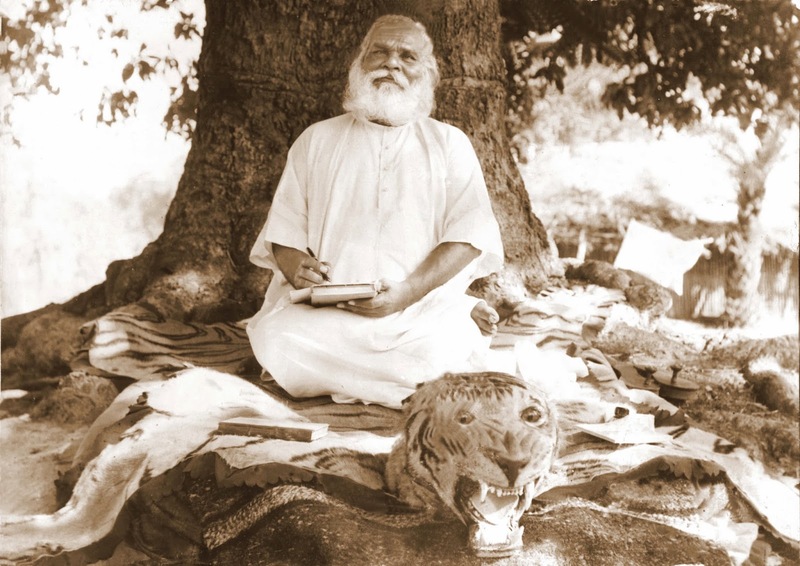 He was born in a renowned yogi family in the lineage of Maharishi Shringi. His forefather Baba Lalji Rao six generations above was a great yogi who used to sit in a firm yogic posture in meditation for six months continuously. Vihangam Yoga is an ancient meditation technique practice by Indian seers and sages. 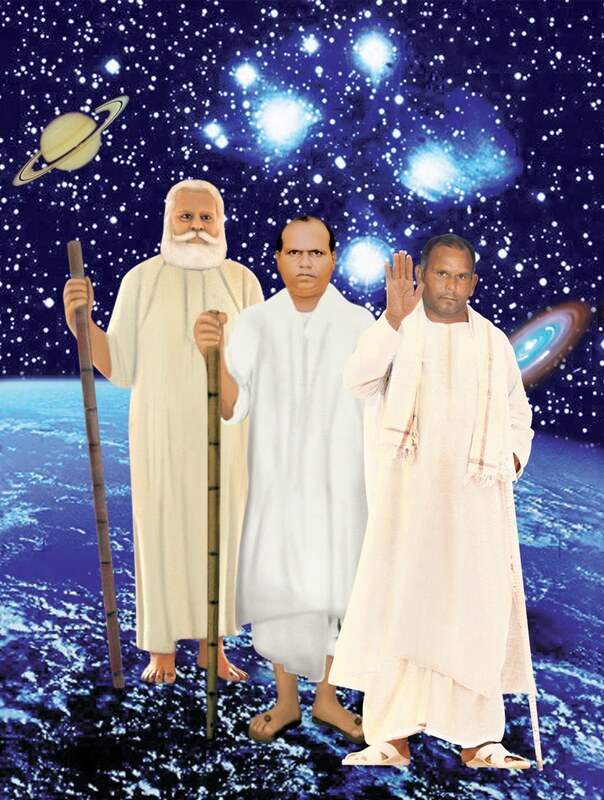 In the current time it is establish by Sadguru Sadafaldeo Ji Maharaj. Vihangam Yoga is also known as Brahmavidya, Madhu-vidya and Para Vidhya in the Indian ancient most scriptures and Vedas. Vihangam literally means bird. Just as a bird leaves its base on the earth to fly high in the sky so does Vihangam Yoga enable the human Soul to cut off its moorings in the Prakriti and realize its true and free nature. 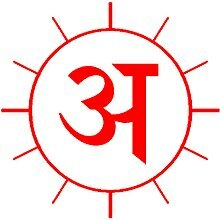 This knowledge is emerges from Brahma so it is also name as Brahma Vidya. One who ever has gain this knowledge by practising it called Brahma Rishi. Through the Vihangam Yoga meditation one easily raises his souls energy to open Kundalini shakti. Kundalini shakt means the hidden Potential in all of us. under the able guidance of a true Sadguru and attains Souls conscious state from where it actually starts the prayer to Supreme Soul. This is a situation where the soul is in its own state that is it is not attached with Mann and Prana the true. 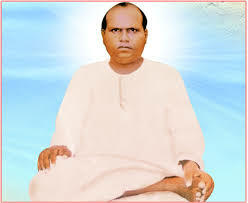 Maharshi Sadguru Sadafaldeo ji Maharaj laid the foundaon of Vihangam Yoga Meditaon in the year 1924. They laid the foundaon after 17 years of strenuous seeking and pracce. He discovered not only the Asana for body but for the mind as well as the soul. 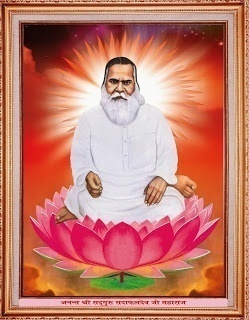 He mastered the art of discarding the body at will and ulized the power of soul to speak from the sky.He wrote 35 spiritual books of which Swarved is of utmost importance and is regarded as encyclopedia of spirituality. Before discarding His mortal frame in the year 1954 through a yogic technique. He passed on all his powers and wisdom to Sadguru Shri Dharamchandradeo maharaj. Acharya Shri Sadguru Dharamchandradeo ji Maharaj devoted all his life to the cause of spreading the divine knowledge of Brahma Vidya. Brahma vidya is also known as Vihangam Yoga. His Samadhi in the year 1969. In its original form the Swarved would have remained too complex for any one to understand the real import of its highly camouflaged and secret verses. It was Dharmachandradeo Ji Maharaj alone who had the divine vision and wisdom to bring out the real message underlying the secret verses. Without his commentary the entire mankind would have remained deprived of the divine light of Brahma Vidya Vihangam Yoga. Besides commentary of Swarved He also wrote ten other spiritual books covering various aspects of spirituality and human well being. Acharya Shri Sadguru Swatantradeo ji Maharaj was born with divinity. 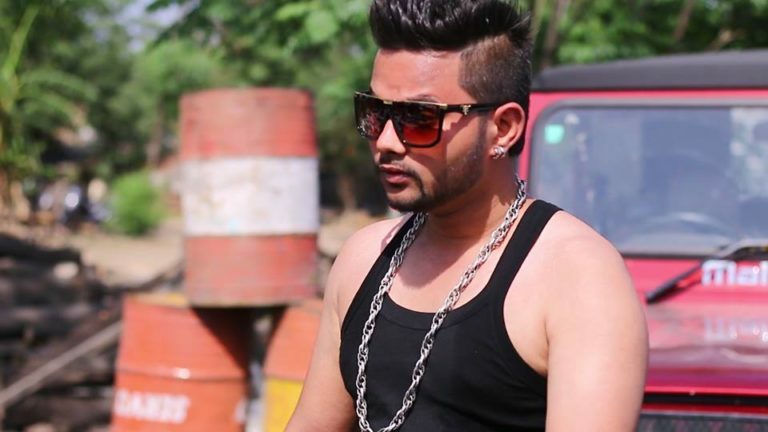 At the mere age of 22 he was able to absorb the tremendous flow of Sadguru power. and became the next successor aer Sadguru Dharamchandradeo Ji Maharaj. He is endow with twenty divine spiritual powers. Today under His holy guidance Vihangam Yoga has reached around 35 nations. and with hundreds of Ashrams and has transformed the lives of many. Currently more than 5 million people belonging to different races, regions, castes and classes. they are praccing Vihangam Yoga Meditaon under His holy guidance. 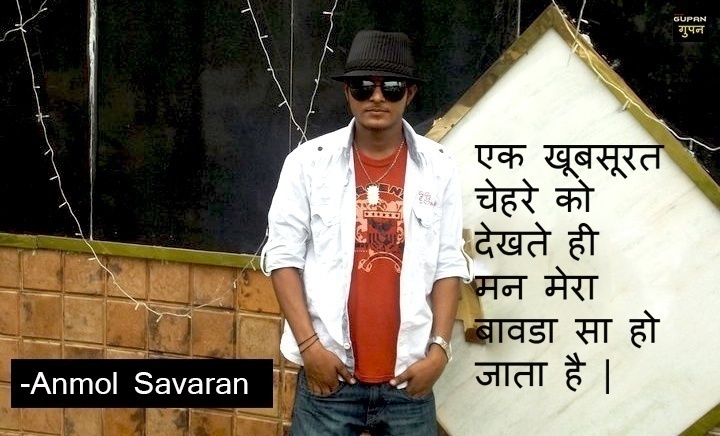 jai swami sadguru sadafal dev ji maharaj ! !